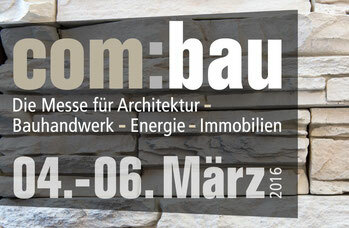 Visit us at OFROOM's booth during the com:bau 2016. G.tecz will present latest concrete technologies. Our myUHPC dry-mix project manager will be available for presentations, demos and project discussions. We are looking forward to meet you.